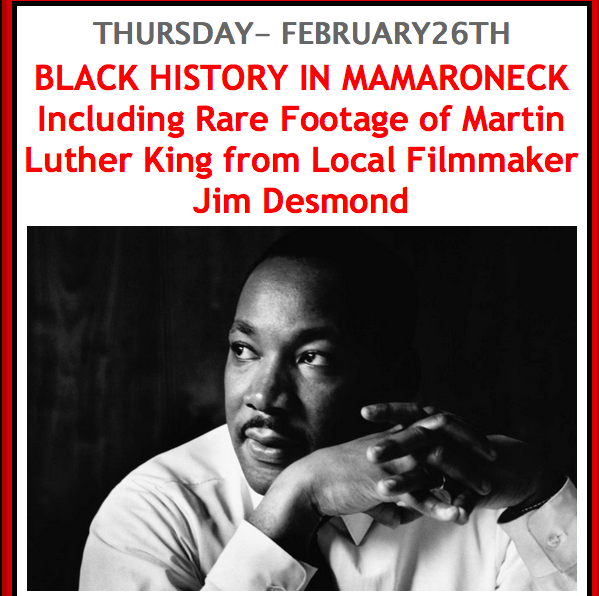 Black History in Mamaroneck ready to view! Don’t forget to tune in this Thursday night, at 730 for a well-rounded discussion geared towards black history in Mamaroneck and civil rights. We will bring you its meaning historically, locally and the challenges faced today. You’ll see very rare footage of Martin Luther King’s travels. We will show the documentary “Free At Last,” which was shot just before he was assassinated. Watch the full documentary after The Local Live, repeated for the remainder of week, until Monday. There will be a special profile on Keith Yizar, a Mamaroneck High School youth service worker. As always we will bring you the municipal meeting highlights from the three municipalities. 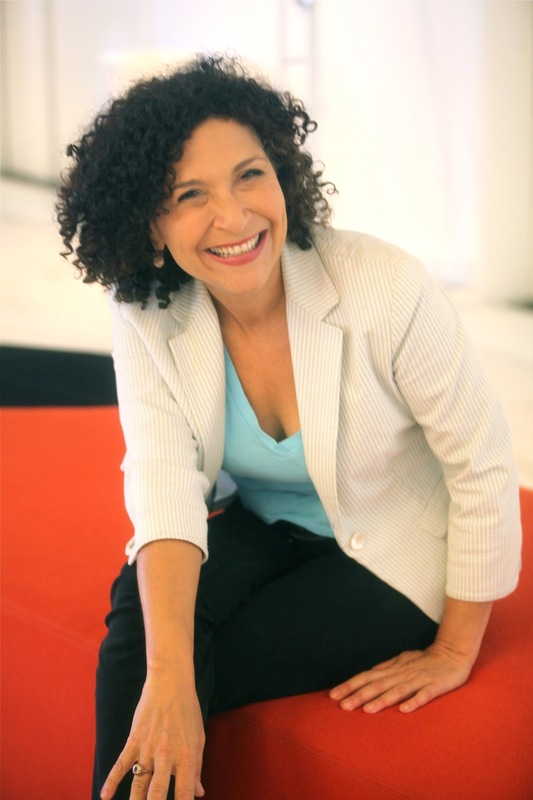 EDITOR OF THE LOOP POLLY KREISMAN WILL HOST THE LOCAL LIVE TOMORROW NIGHT! HRC Produces “Health Care Access in Mamaroneck. Here is the video! 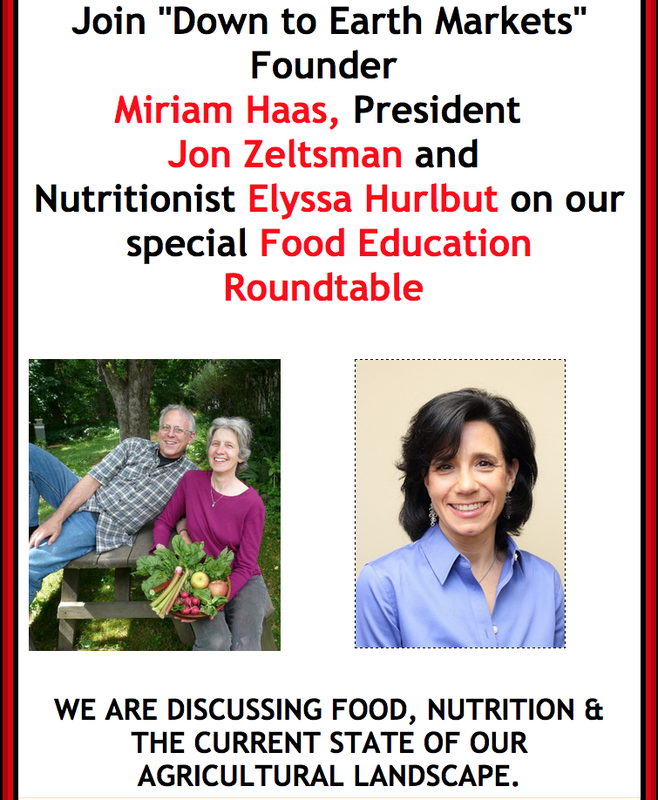 THE POSSIBILITY OF A SCHOOL BASED HEALTH CENTER BEING BUILT AT THE MAMARONECK AVENUE SCHOOL HAS CREATED A LOT OF CONTROVERSY IN OUR COMMUNITY AS WITNESSED ON THE RECENT SCHOOL BOARD MEETING. AFTER THE HEATED DEBATES WITH PARENTS CONCERNS REGARDING THE IMPACT OF THE SCHOOL HEALTH BASED CENTER IN MAMARONECK AVENUE SCHOOL, ON FEBRUARY 17TH, EXECUTIVE DIRECTOR OF THE HISPANIC RESOURCE CENTER, ZOE COLON, PRODUCED A SHOW ON LMC-TV CALLED “HEALTH CARE ACCESS IN MAMARONECK,” WITH THE PURPOSE TO INFORM THE COMMUNITY WITH FACTS AND ANSWER CONCERNS RAISED FROM PARENTS AT THE SCHOOL BOARD MEETING. LINDSEY FARRELL, PRESIDENT AND CHIEF EXECUTIVE OFFICER OF OPEN DOOR, SCHOOL BASED CENTER MEDICAL DIRECTOR, DEBRA GERSON AND ZOILA TAZI, ASSOCIATE PROFESSOR OF EDUCATIONAL LEADERSHIP AT MERCY COLLEGE, JOINED ZOE COLON IN A DISCUSSION ABOUT HEALTH CARE IN MAMARONECK AND WHY IS THE REASON THAT OPEN DOOR CHOOSE MAMARONECK AVE SCHOOL TO TURN INTO A SCHOOL BASED CENTER. Here is just a clip! Check it out! 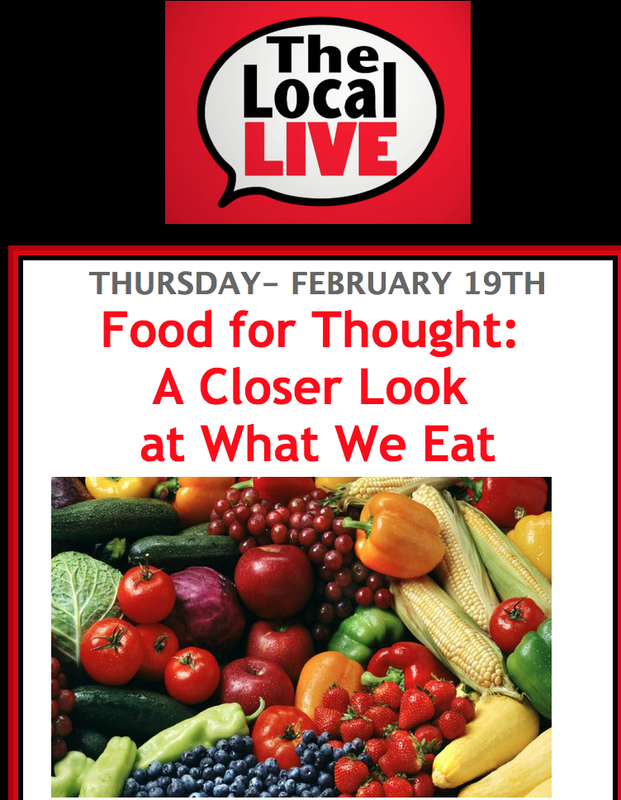 THIS THURSDAY AT THE LOCAL LIVE!